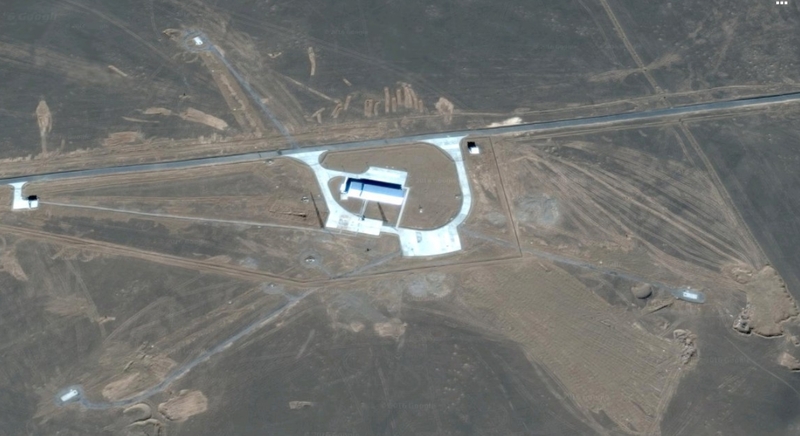 Expace launched the CentiSpace-1-S1 small satellite from the Jiuquan Satellite Launch Center on Saturday morning, using its Kuaizhou-1A (Y8) rocket. 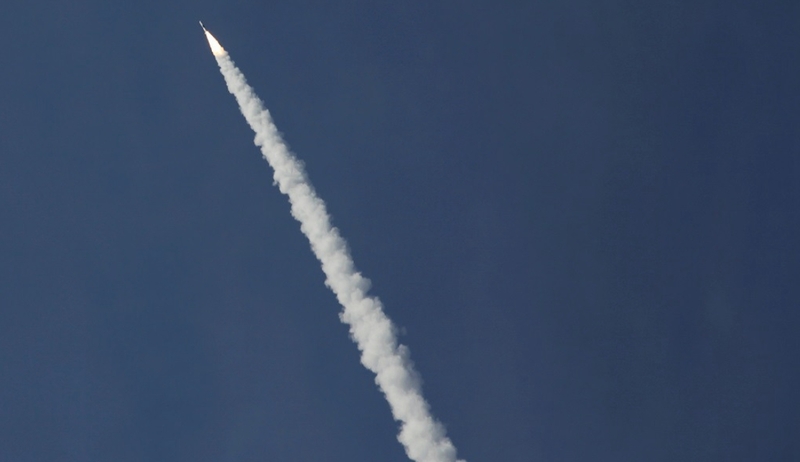 The Chinese commercial rocket launched at 04:13 UTC – marking China’s 26th orbital launch of the year. The mission of the small CentiSpace-1-S1 satellite is not known. However, it has been revealed it will orbit the Earth in a Sun-synchronous orbit at an altitude of 700 km. Is it possible this spacecraft is a prototype of a small Earth observation satellite. 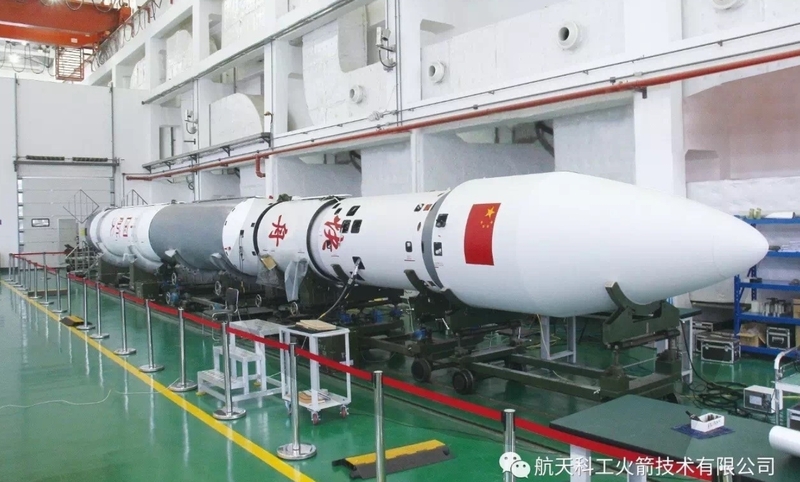 The contract for this mission was only received on May 2018, with the technical team arriving at Jiuquan in late August. Expace Technology Co., Ltd., a subsidiary of China Aerospace Science & Industry Corp, it is specialized in R&D, manufacturing and marketing of the Kuaizhou series launch vehicle to provide cost-effective, reliable and accurate commercial launch service for customers all over the world. The Kuaizhou-1A is a high precision and low cost solid launch vehicle developed by China Aerospace Science and Technology Corporation (CASIC) and commercialized by the China Space Sanjiang Group Corporation (EXPACE). The launch vehicle can send a 200kg payload into a 700km sun-synchronous orbit. It mainly offers the service of sending a small satellite into Low Earth Orbit (LEO) to domestic and international customers. The vehicle is based on the road mobile DF-21 missile, with the addition of upper stages. There is no apparent difference between the KZ-1A (previous commercially available as the FT-1 Feitian-1) and the KZ-1 launch vehicle. The alternate name may be due to the KZ-1 having the payload attached to the fourth liquid stage, while the KZ-1A is used for multiple payloads. The KZ-1A solid launch vehicle adopts a mobile launch platform, integrated power supply equipment, test and launch control facilities, aiming facility and temperature control facility, to carry vehicle from technical support center to launch site, complete temperature control of payload, vehicle test and launch. KZ-1A launch vehicle is 20 meters tall with a liftoff mass of 30 tons, and its diameter is 1.4 meter. The vehicle’s power is provided by three solid motors and one liquid motor. The solid propulsion system consists of three solid vehicle motors to provide power during first stage flight, second stage flight and third stage flight. All of the three solid motors use a single fixed nozzle and do not shut off until the propellant is exhausted. First stage motor is 1.40 meters in diameter, having a total mass of 16,621 kg, a burn time of 65 seconds and an impulse of 2,352 Ns/kg. The second stage motor is 1.40 meters in diameter, having a total mass of 8,686 kg, a burn time of 62 seconds and an impulse of 2,810 NS/kg. The third stage motor is 1.20 meters in diameter, having a total mass of 3,183 kg, a burn time of 55 seconds and an impulse of 2,850 NS/kg. The vehicle can be used with two types of fairings with a diameter of 1.2 and 1.4 meters according to the space demand of cargo to be orbited. KZ-1A is launched from a mobile platform. The Mobile Launch Platform mainly includes transport and launch vehicle, test and fire control equipment, aiming equipment, etc. The MLP transfers the vehicle from technological area to launching area, also providing temperature and environment control of payload, vehicle test and launching by using power supply equipment, test and fire control equipment, aiming equipment, temperature control device, which are integrated into the platform. The transport and launch vehicle employs a semi-trailer which is usually used for transporting container. The usual launch profile sees the first stage separation taking place 1 minute and 23 seconds after launch. The second stage separation takes place at 2 minutes 21 seconds after launch, and the fairing jettisoning 15 seconds after second stage separation. Ignition of the third stage occurs at 192 seconds into the flight, ending 1 minute 32 seconds later. Three seconds after third stage separation, the fourth and last stage gives the last kick into orbit, with a burn duration of 12 minutes and 45 seconds. Spacecraft separation takes place 17 minutes and 40 seconds after launch. 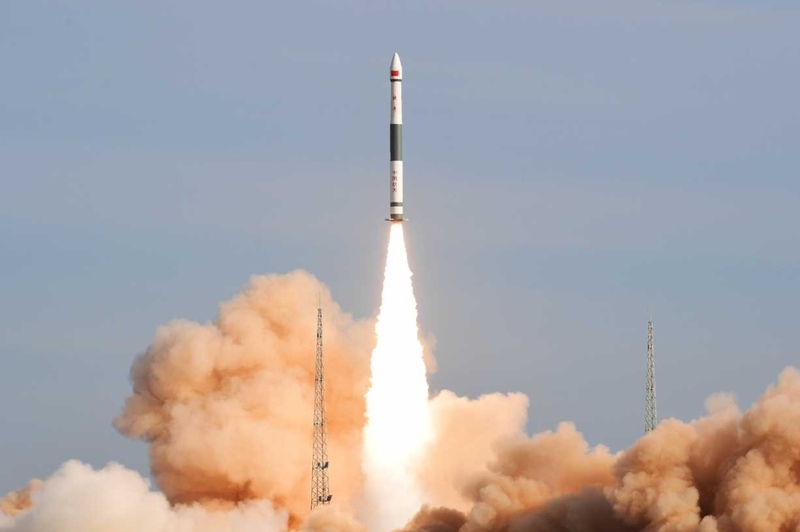 The first launch of the Kuaizhou-1A launch vehicle orbited the Jilin Linye-1 forestry satellite and two small CubeSats-2U: the Xingyun Shiyan-1 and the Kaidun-1 ‘Caton-1’. The launch took place on January 9, 2017, also from The Jiuquan Satellite Launch Center.